When I was in high school, once a year, the school staff, faculty, and students would put together a musical. The picks I remember are time-honored classics like The Music Man and Fiddler on the Roof, the kinds of musicals that got turned into films and not the other way around. But alas, things have changed, because there are a lot of new kids (so to speak) on the popular high school musical circuit. We can’t lie, we were surprised by these rankings, but we adore how much the musical theater landscape has changed over the past decade. 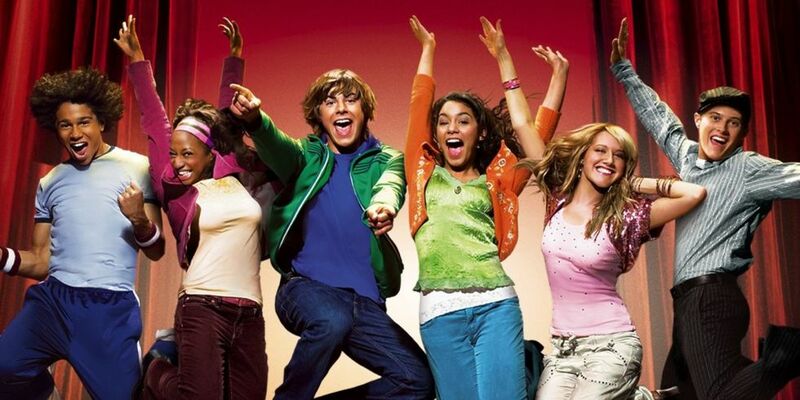 Legally Blonde and High School Musical first started in other mediums, and their explosive popularity as musicals is only obvious for HSM, but we’re here for them both. And though most of the other musical-first musicals have had long and enduring histories that include multiple other adaptations, The 25th Annual Putnam County Spelling Bee remains a curious outlier. Looking at this list, a lot of recent film remake trends make sense. Because while it seems like Disney is remaking its catalogue, its priority remakes seem suspiciously close to these top-performing adjacent musical properties. Should we expect a Little Shop of Horrors remake soon? It seems like someone else thought of that too, but if more plans are announced in the future, you read it here first.